Never Give Up: Is It Real Trust? But the voices of Worry get stirred up, and they say: Really? Are you sure you trust in Him? Would you still trust Him if...? "Stop these thoughts! Jesus, I trust in You!!!" You're a hypocrite. You have to FIX YOURSELF first. Then you'll be worthy to trust in Him. 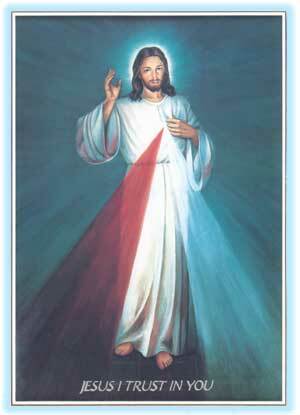 "Jesus have mercy on me, a sinner. I trust in You!" Is it real trust? Or is it actually presumption!!?? Are you sure you're trusting in the right way? Jesus, give me the grace to trust in You. Have mercy on me!" "Jesus, I trust in You to enable me to trust in You." "Mother Mary, carry me. Hold me in your heart."